Philadelphia’s Zydeco dance community Allons Danser will be hosting a Halloween pot-luck and Zydeco party at The TK Club in Conshohocken on November 1st. 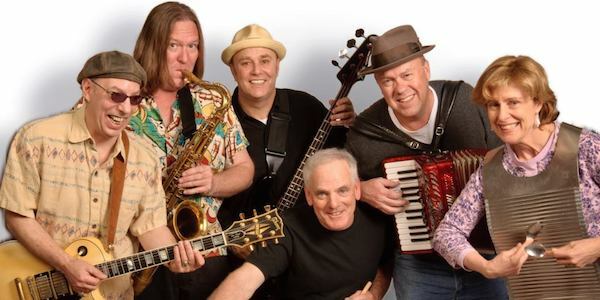 Local 6-piece band Zydeco-A-Go-Go will perform its Cajun 2-step party music and dance lessons will be given for all levels of experience. As Allons Danser says, “It’s gonna be a wild, swingin’ bayou boogaloo, pitch-a-wang-dang-doodle-all-night-long!” More information for the event can be found here. Watch Zydeco-A-Go-Go play “Give Me Just A Little Time” below.